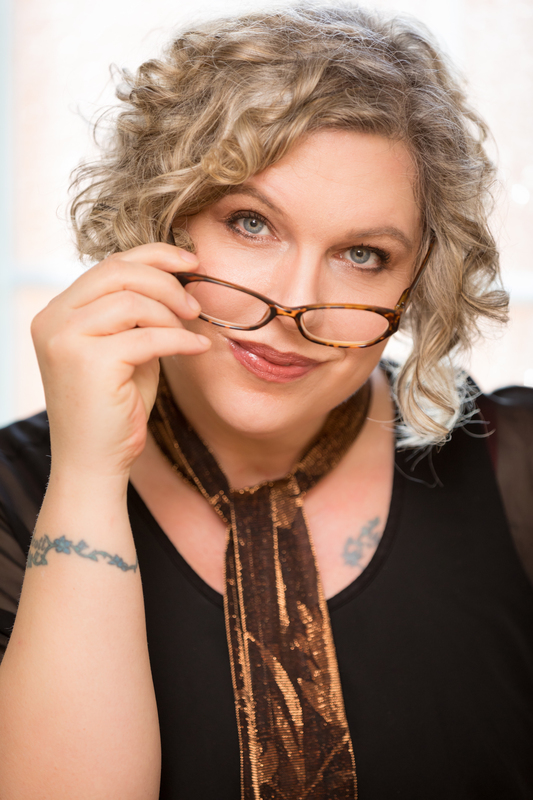 The sixth installment of Karma Wilson's award-winning, New York Times bestselling series about a Bear and his forest friends. Autumn has come to the woods, and Bear doesn't feel well. He sniffles and sneezes. He cannot sleep. He aches all over. Worst of all, he's feeling too poorly to play with his friends. 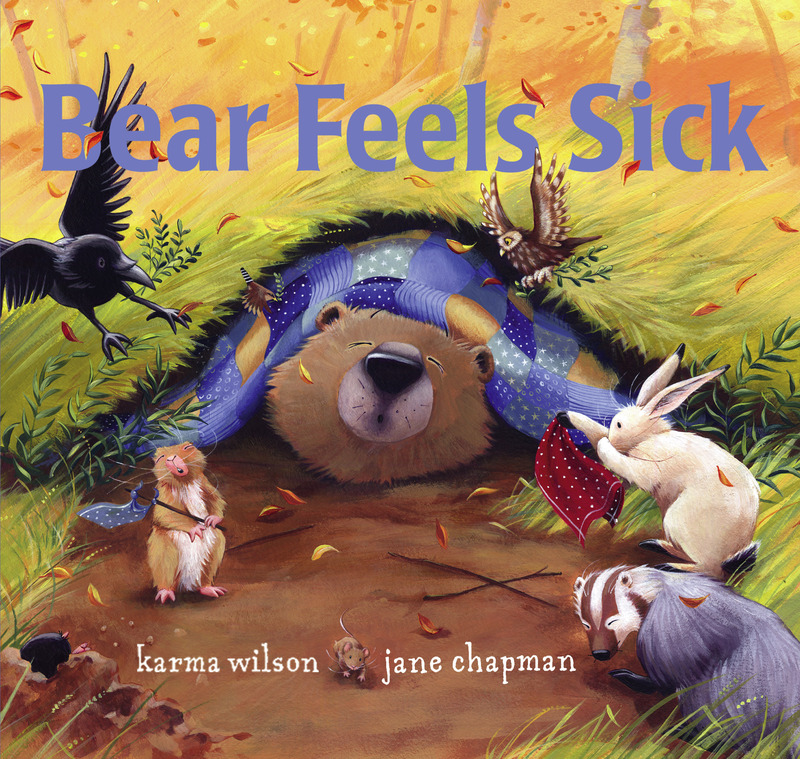 How Bear's good friends take care of him with herbal tea and lullabies until he begins to FEEL BETTER is the heart of this loving story that will be familiar to any little one who has ever had the sniffles.